Q: First, I find your career path fascinating. It is my understanding that you are a retired Boeing Aircraft engineer. As well, you’ve published scientific papers on fossilized dragonflies. I’ve gotten to know you as a poet, of course, and as someone who follows you on social media, I would classify you as an all-around artistic personality. Photography. Painting. You are a man of many talents. Talk to me about how it ties together. How does one go from engineer to poet? A: I’d have to say that I started out life as a reader. I can recall my father reading the Sunday comics to us as children, and I learned to be a reader from him. We lived in a small Illinois village 50 miles east of St. Louis, without a library or bookstore. We did get two daily papers, the Globe-Democrat and Post-Dispatch, the local county paper, and a weekly, along with magazines like Saturday Evening Post and Life and Look. I recall reading the papers (beginning with the funnies, which is where I still start the morning paper) as a little kid nearly every day. I was a good student, getting mostly A’s in pretty much everything except Handwriting and Deportment, but I loved science, math, and English the most. Once I got to high school, I was reading everything in the library as well as a lot of science fiction. I also wrote stories and poems. I wrote poetry to my high school sweetheart, Pat, who is now my wife of 57 years. I had a hard time deciding between majoring in English or Engineering but had an uncle with a Ph.D. in math who taught at St. Louis University, and my grandmother, who lived with us, was always telling me how, with my good grades, I might someday become a doctor and professor like him. So, I decided on engineering. I fell in love with airplanes as a kid as well and built and flew model planes and rockets back in the Sputnik era. Eventually I specialized in an area of airplane engineering called “aeroelasticity” which deals with how airplane wings deform in response to gusts; they bend and twist, and the motion is described by math and physics that also applies to the way insects and birds flap their wings. So, I had a side interest in flight in nature. To read what scientists were discovering in those areas I had to learn something about the biology and classification of animals that flew. Which led in turn to becoming a bird watcher, amateur entomologist, and amateur insect paleontologist. In studying the evolution of insect flight, I learned that much of what we know about insect history is contained in rock layers found in the Permian beds of Kansas. No one was working on them anymore back at the turn of the 21st century when I became interested, so I began collecting fossils and trying to figure out what they were. Which led to finding and naming around two dozen new species of fossil insects. When you describe a new species, you get to name it, to come up with a two-word Latin scientific name. I love doing that—you work with etymology of Greek and Latin word origins and come up with a name that somehow captures the essence of the insect. It is sort of like word play, like writing a haiku, or a very short poem. I got into photography and art as ways of recording what I was seeing in nature. Engineers are visual creatures often, they need to be able to visualize things in three-dimensions and draw how they fit together. Poets are often visual beings as well, describing in words how they see the world. One of my favorite categories is ekphrastic poetry: poems that are inspired by and that celebrate a piece of art. 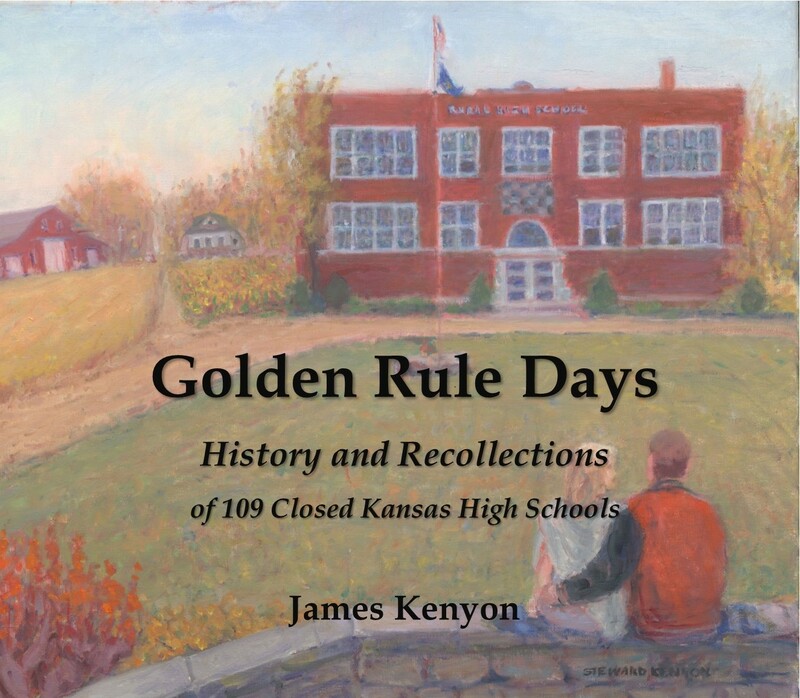 Q: I met you first through Kansas Authors Club where you have filled many roles from district to state leadership, including two years as state president. Tell me about socializing with other poets and writers. What value do you find in leaving the confines of your own writing space? A: Over the years of pursuing a college degree and working, I got away from writing poetry, although I would write poems on occasion, and squirrel them away in a notebook. When our growing family began doing a lot of backpacking and camping in the 1970s, I began writing nature poems and published a few of them in local outdoors newsletters. Then while working on my graduate degree, I submitted a few poems to the Wichita State newspaper, The Sunflower, and to the English Department student government-funded literary magazine, The Gazebo, and had them published. I also began widening my poetry reading to include a number of modern and midwestern poets. 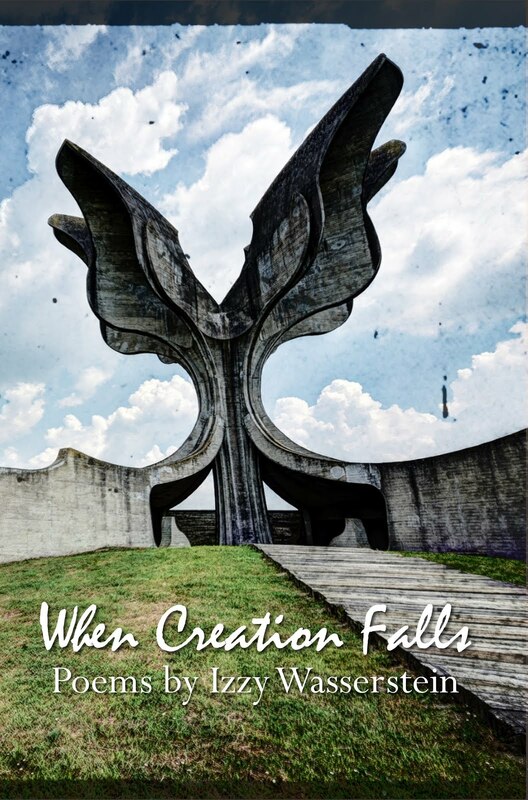 Through all this, I was a solitary writer, and, though I enjoyed seeing my poems in print, I found that I was not writing consistently or regularly. Eventually, work schedules took up much of my time, I went on to other leisure-time pursuits, and my writing inclinations focused on scientific writing. 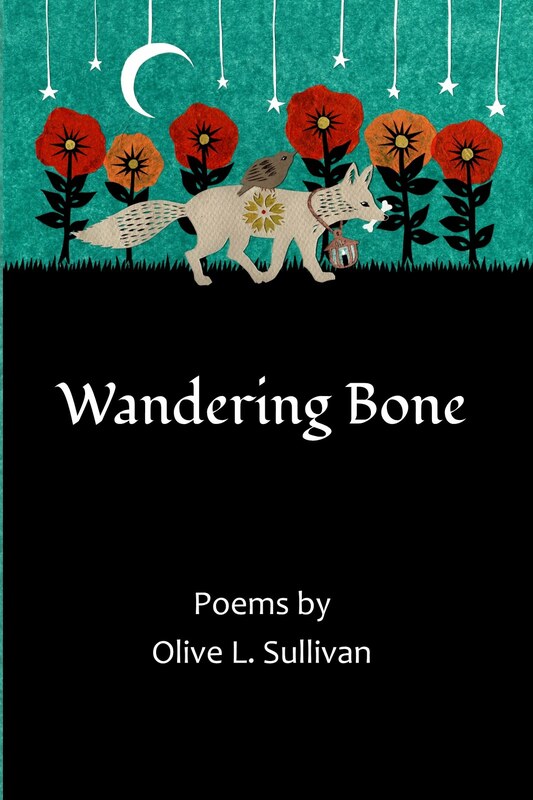 Around 2008, a good friend and fellow dog walker began writing short stories and then poems. 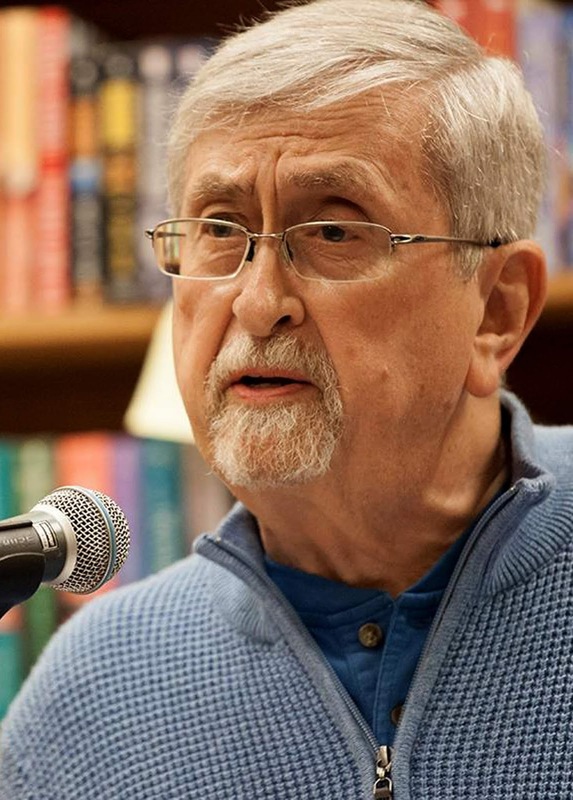 He joined the Kansas Writer’s Association and won some prizes in their yearly contests. He also began taking thrice-yearly poetry workshops for seniors taught at that time by Helen Throckmorton, a retired WSU English Professor. He made them sound so good that I signed up as well and got back to writing some poetry. In that environment, with other writers and some positive feedback, my poetry writing blossomed. 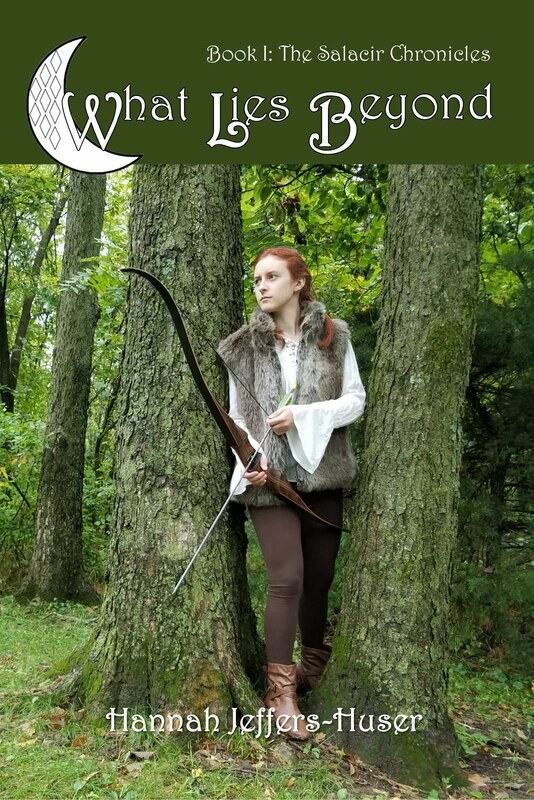 The workshops ran eight weeks in spring, summer, and winter, and a bunch of us were interested in continuing to write between sessions, so a group, the Wayward Poets, was formed by Virginia Hays. About a dozen folks would meet once a week. Everyone was expected to bring some poems and to hand out copies so the others could read along as the poet read. The agreement was that if you hadn’t read you had to bring a favorite poem by someone else and read to the group. There was a real feeling of letting the others down if you hadn’t written something, and we welcomed hearing works in first draft, works in progress. It was a real inducement to keep writing. The group has expanded and contracted over the years, averaging around eight members. We still meet weekly, with occasional breaks for holidays and vacations. Some of the same folks had joined the Kansas Authors Club and were entering the yearly contests and had just gone attended the annual convention. They convinced me to join and that was how I got involved with KAC. I found the people and organization so encouraging that I have never looked back. About that same time Caryn Mirriam-Goldberg was beginning her tenure as Kansas Poet Laureate (2009-2013). One of her projects, coinciding with the Kansas Sesquicentennial, was a web page, 150 Kansas Poems, where she invited poets across the state to submit poems for her consideration. 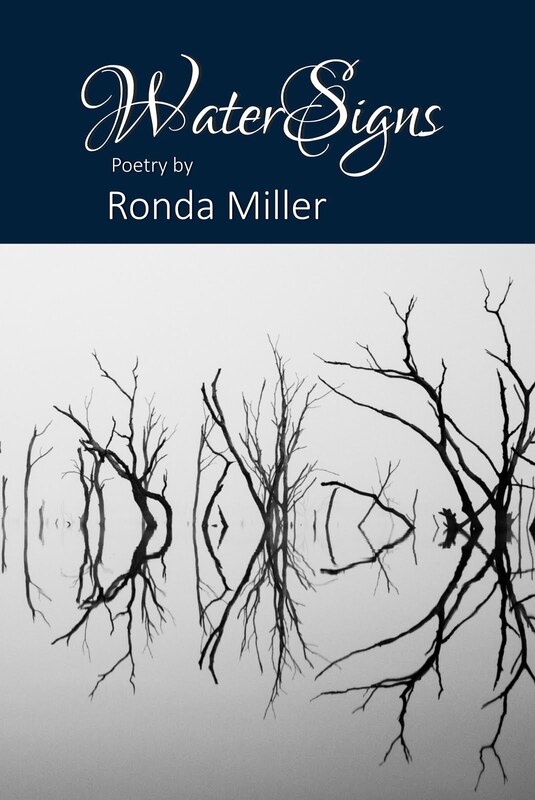 That led to my having several poems published there and in the subsequent book she published, again, providing validation and encouragement, and subsequent readings led to my meeting another large group of Kansas writers with similar interests. I now belong to KAC (District 5) and work with at least four writing groups. Two of them meet monthly, one weekly, and another a couple of extended eight-week sessions a year. I find each inspiring and renewing and invigorating. And receiving instantaneous feedback on my work keeps me centered and focused. I tend to overwrite, so it helps to have someone suggest ways to cut and pare and hone my work. I value critiques and find that almost invariably input from others improves my poems. Q: Tell me about a typical creative day. What is your writing routine? A: I am an early morning person. I usually get up sometime near 5 or 5:30 a.m. I take the dog and cat out, get the morning paper, feed us all, read the paper, and then try to spend at least an hour or two writing or revising poetry. I also try to review what poems I have out circulating at least weekly. I enter the ones I think might be appropriate to contests first, then cycle them out for print or online publication. If I get a rejection (often), I revisit the poem, look for what may be bogging it down, revise, and find another venue. I rarely have any poems sitting “idle” although I sometimes begin squirreling some away for opportunities I know are coming up. On the rare occasion when an editor offers suggestions, I always consider their suggestions seriously, and often take their advice and revise and resubmit. I also try to spend time on my other writing. I usually have one or two scientific or historical articles, one on insect flight or another on some new species of fossil insect, in some stage of preparation. I have also been taking on editing tasks and have edited several poetry anthologies the past few years and done book and cover layout and design for several poetry books. 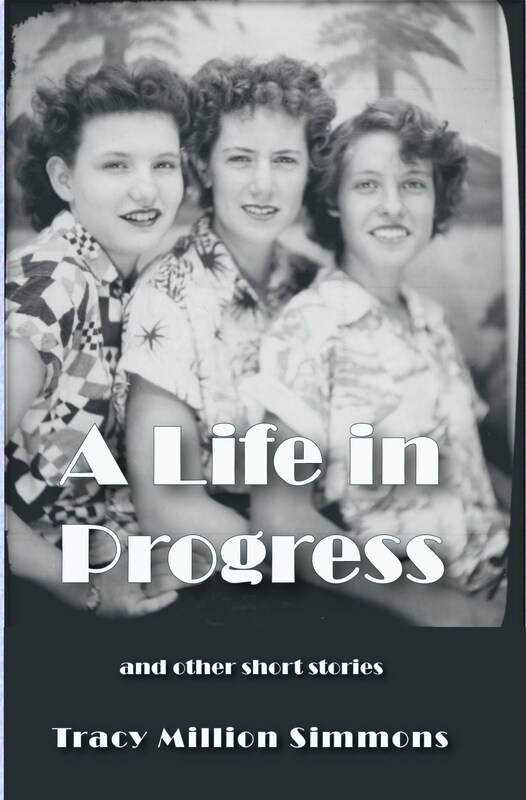 I recently edited a fascinating memoir about general aviation/small town airport business right after WWII. 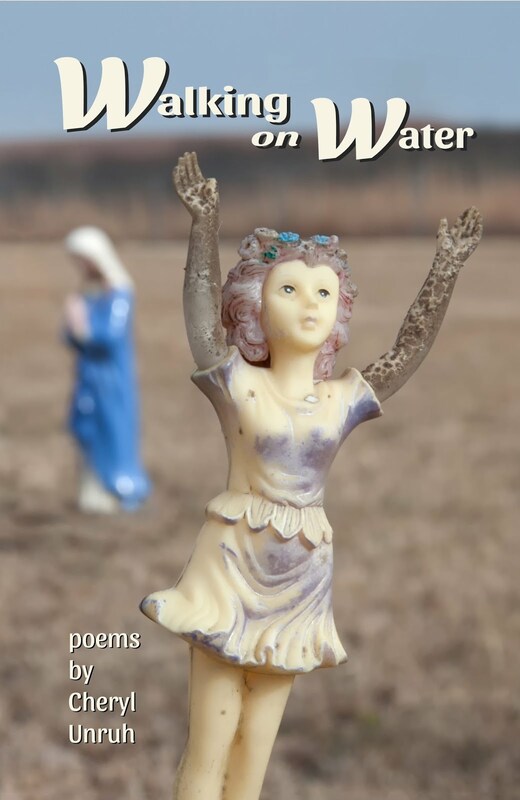 I write regular chapbook reviews for April Pameticky’s River City Poetry online journal. Every month or so I drag out the notebook I use in our poetry groups to see if any of our writing exercises produced anything promising. I try to read poetry every day. I have a substantial library. I try to swap books with others, buy books by local presses, and subscribe to regional literary journals. I find that many times poems have hidden gems of inspiration in one or two lines, and you will notice that many of my poems have a quote from someone else’s poem used as an epigraph. I also try to take at least one workshop or class a year. Denise Low and Caryn Mirriam-Goldberg teach online poetry workshops and I have taken an online course from Dennis Etzel through Washburn University. I always pick up helpful tips and ideas from KAC meeting presentations and conference workshops as well. Finally, I try to correspond with other writers, either with traditional letters or by email. Those links help to keep the creativity flowing and provide encouragement (and sometimes, bring out my competitive streak) and news about places to submit, readings to attend, new books becoming available. 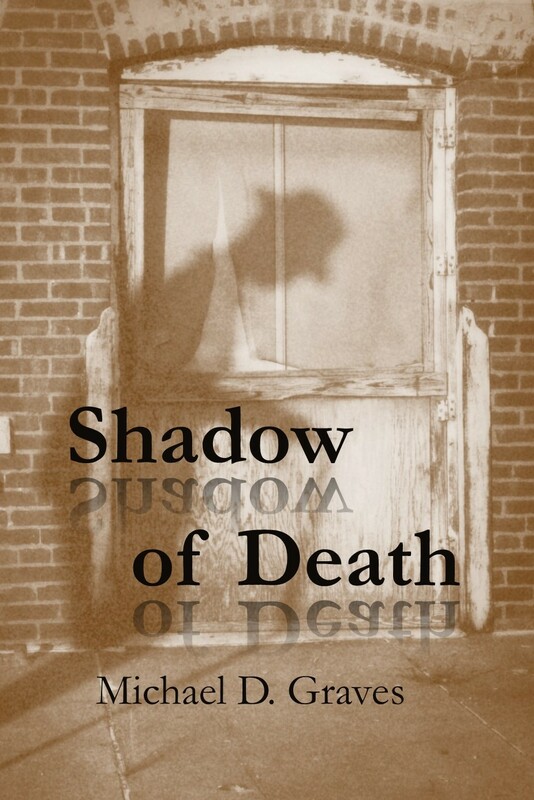 Q: You’ve been named Poet of the Year by Kansas Authors Club multiple years running. What’s your secret? How does it feel to be the king of Kansas poetry? A: I don’t know that I have a secret. If there is one, it is that I write a lot and so usually have a stack of poems to work with. I try to hold poems I think are strong ones or are exceptional in some way for contests before circulating them for publication. I try to enter more than one poem in each category; often I will have four or five I feel are worth submitting. I am fortunate that I like to try all sorts of poetry, including traditional forms, so I do enter something in almost every category as well. The categories I have had the most difficulty with are Japanese forms, Themes, and Free Verse. I seem most successful with Narrative, Classic Forms, and Whimsy. My biggest failing is being too wordy. Almost every poem I write needs to be pared down. I enjoy winning contests. I do sometimes worry about discouraging other entrants, but then I certainly do not advocate holding back. I think persistence is the key. Sometimes I have submitted a poem several years in a row, revising a bit each time, until finally a judge comes along who likes it. Keep writing, keep revising, keep submitting. Q: Tell me about your current work(s)-in-progress. Is there another book on the horizon? Poetry? Prose? A: I am accumulating poems for a fourth book and have been collecting sonnets as I get them written. 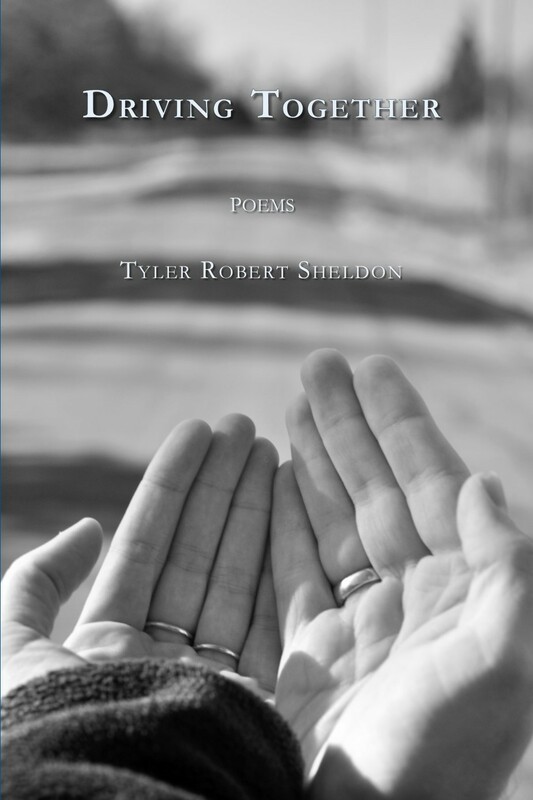 I hope to put out a chapbook of sonnets and sonnet-like poems. I love the sonnet form and am intrigued by how modern poets morph and mold the form into new variations that still hold the essence of the sonnet at their core but wander off in some way. Q: Is there anything else you would like to talk about? A: I can’t emphasize the importance I attach to reading poetry widely and voraciously if you want to write poetry. Sometimes people say they want their own style and do not want to be influenced by reading other’s work. But I don’t believe you ever acquire the ear and eye for what poetry is and can be unless you know what others have done. I also suggest reading poetry aloud. To me, the cadences and rhythms of poetry, the lilt and melody of the language are what make it come alive. 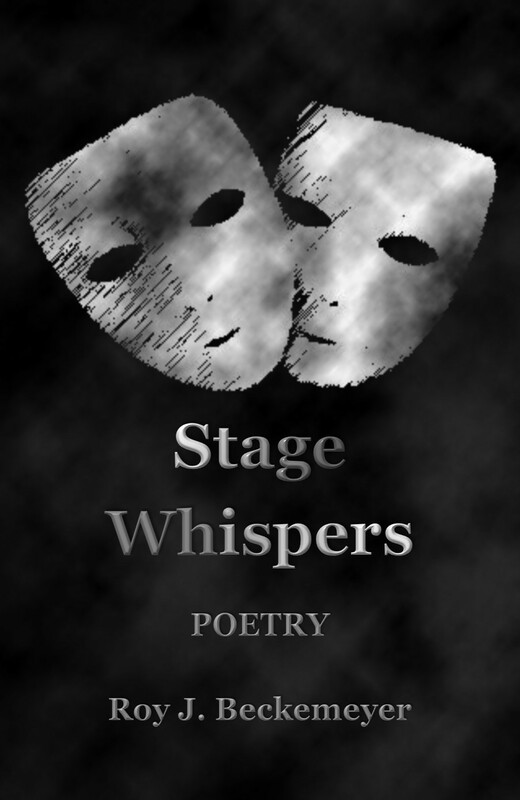 Purchase Stage Whispers through your favorite indie bookseller. I enjoyed this interview of my friend and fellow writer. I especially liked the final paragraph. I'm in full agreement that a poet should read, read, read poetry as well as write it. The same goes for prose writers--read, read, read! Great interview. Wow! Roy is so well-rounded you could never call him square. He's simply brilliant yet not full of it; he's down to earth, approachable and helpful. Roy is one more reason for me to visit D5 on a regular basis.